SCBDD is committed to listen, enrich, and optimize partnerships with Sandusky County citizens with developmental disabilities and their families, along with the community to build meaningful lives. WE offer individuals with developmental disabilities and their families, access to services and supports throughout the community that will enhance the quality of their everyday lives, one person at a time. We Serve For a Lifetime! Tell Us How We Are Doing. Take the 1-Minute Survey! From early intervention programs to pathways for employment, the Sandusky County Board of Developmental Disabilities offers a variety services to those in need. There is always something exciting going on at the SCBDD! Click the link below to follow events at the School of Hope or find out when we are having our next athletic event. Welcome to the Sandusky County Board of Developmental Disabilities, located here in Fremont, Ohio. 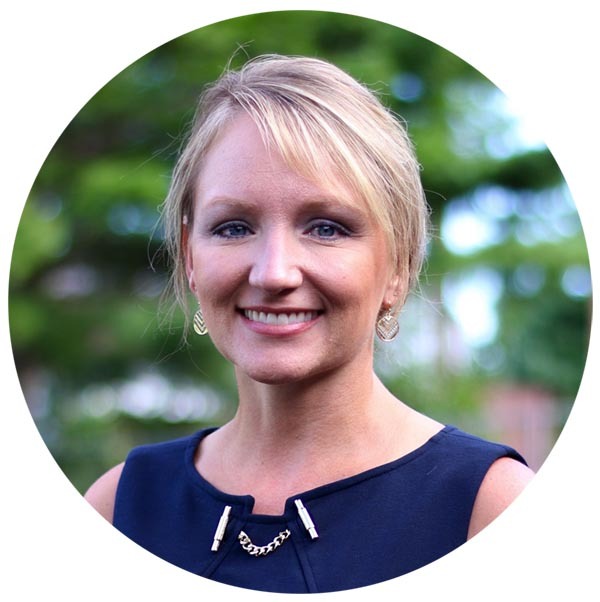 Thank you for visiting our website today to learn a little bit more about what we have to offer to the individuals we serve, their families, and our community. We have a long standing motto here in Sandusky County, “We Serve For A Lifetime”. What this means is that we can offer services starting from Early Intervention, to school age and adult services. Our goal at the Sandusky County Board of Developmental Disabilities is to make resources and services easily available to those in need. The Sandusky County Board of DD is dedicated to supporting the choices of individuals with disabilities and their families through programming that is person-centered, inclusive, and supportive of the development of each individual unique gifts and abilities. As an agency, we have received a three-year Accreditation with the Ohio Department of Development Disabilities in September of 2017. This is the highest-level accreditation that can be awarded and demonstrates an exceptional level of service. 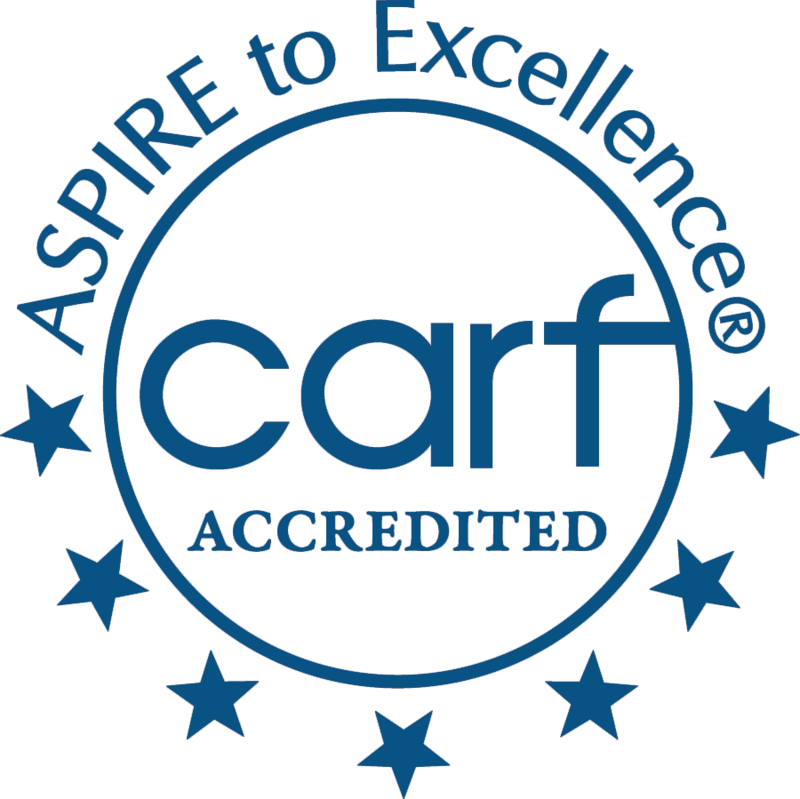 In 2015, the Sandusky County Board of DD also achieved a three-year accreditation from CARF (Commission on Accreditation of Rehabilitation Facilities) in the areas of Child and Youth Services, Community Integration, Community Services Coordination, and Transition Services. This is the highest accreditation that can be achieved and demonstrates exemplary conformance to quality standards.